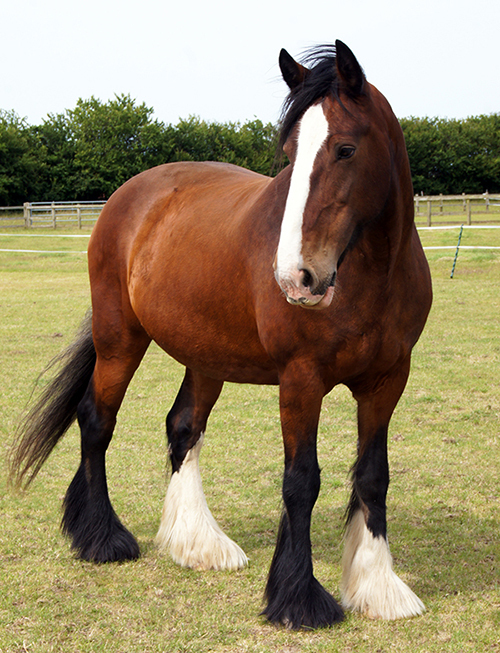 Poppy the stunning Shire horse came to Redwings when her mum sadly passed away on Christmas Eve and left her all alone. She became very sad and desperately missed horsey company, so her worried owners if we could offer her a home at Redwings, where they knew she would never be lonely again. 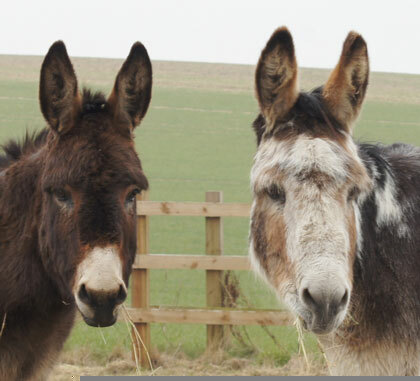 Poppy spent four very happy years living at our Caldecott Visitor Centre, where she struck up a special friendship with fellow Shire horse Gemma. Poppy and Gemma were inseparable and were also identical; they could only be told apart by Poppy's mismatching white socks! Poppy also made many human friends too. She was incredibly popular among the Redwings care teams and visitors alike, especially as she adored cuddles and would delight her fans with her funny tricks. Very sadly, and very suddenly, in May 2017 Poppy passed away. 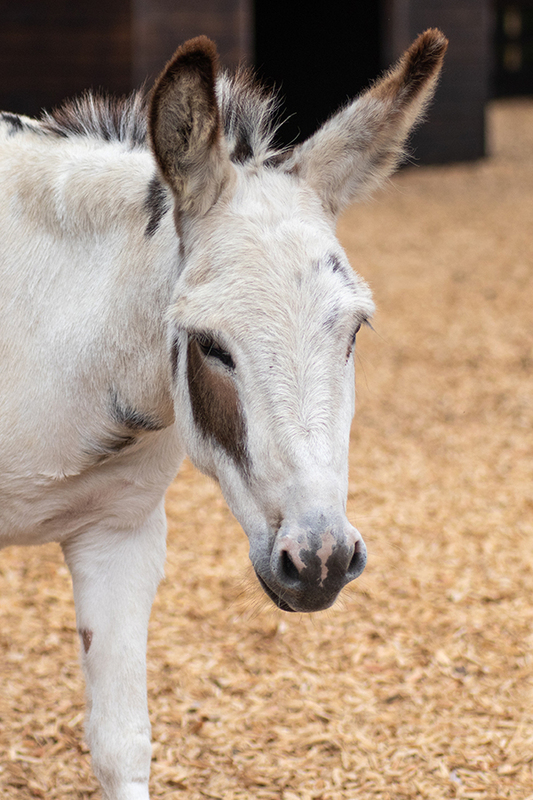 One evening, her carers noticed she was showing signs of colic – stomach pain that can be a symptom of something very mild or extremely serious, as it sadly was in Poppy's case. Poppy received pain medication and colic treatment, but when her condition worsened she was taken straight to our horse hospital for surgery. Upsettingly, the severity of the colic meant she was simply too ill to survive the anaesthesia and she passed away before we could operate. Poppy's loss was deeply felt, but we will never forget this wonderfully stunning and friendly girl.